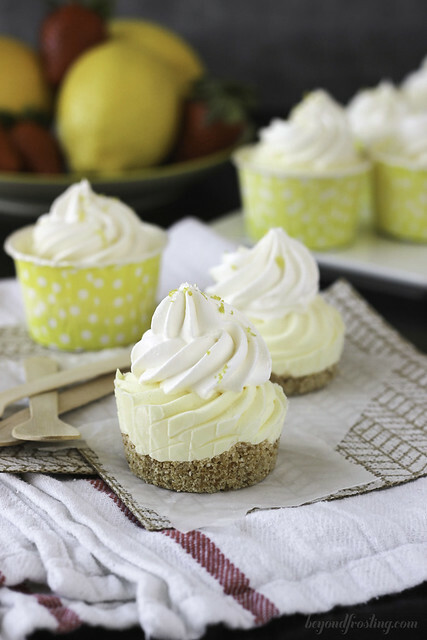 The mini and skinny Lemon Mousse Pies are bursting with lemon flavor and just big enough to satisfy your sweet craving. After Monday’s Chocolate Covered Strawberry Cookies and yesterday Bourbon Maple Bacon Bundt Cake, I thought it might be time for a lightened up dessert again. 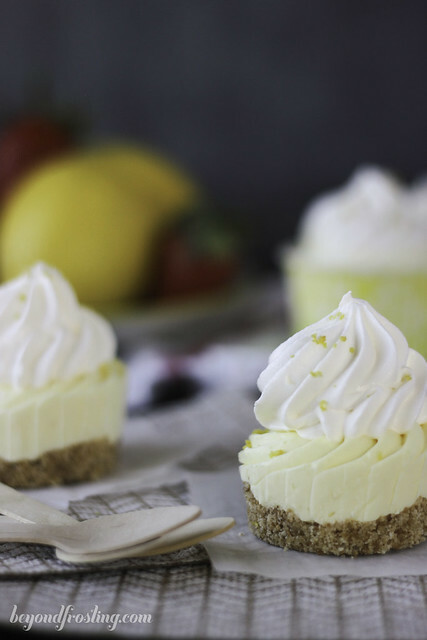 Enter the Skinny Lemon Mousse Pies. 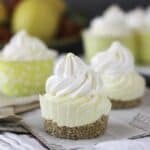 I adore mini desserts, especially in the pie form! These pies are bursting with lemon flavor. 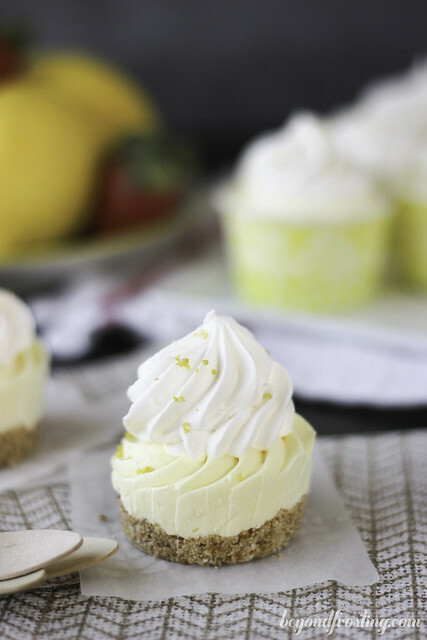 The mousse is made with sugar-free, fat-free pudding mix, a hint of reduced-fat cream cheese, non-fat lemon yogurt and some fresh lemon zest. I guess you could say it’s a lemon lovers dream. I wanted to use something other than graham crackers for the crust, so I chose to use reduced-fat Nilla Wafers. I don’t often see reduced-fat graham crackers, but those would work too! You only need a little bit of butter for the crust since we are only making 12 mouse pies. The sugar-free, fat-free pudding should be prepared in advance so it is firm when you mix in the cream cheese and lemon yogurt. To give this a mousse a lighter texture, I added some fat-free Cool Whip. I only used half a container of Cool Whip in the mousse and saved the other half to top these pie with. I love the little dollop on top. I mentioned before that I need to control the portion size for my desserts. 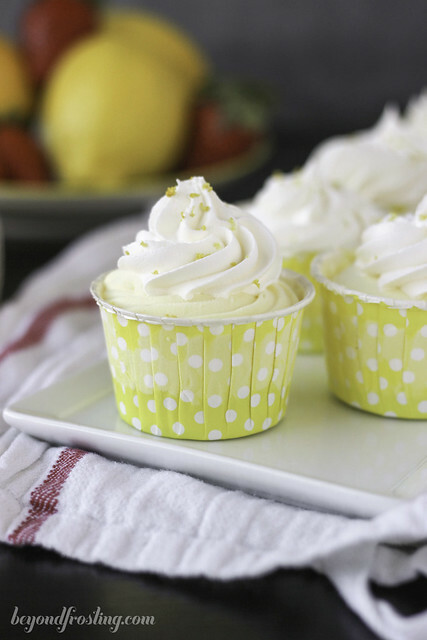 So I made this dessert in these mini cupcake liners. I guess some people call them nut or treat cups, but they are waxed on the inside which makes it perfect to peel away the edges. 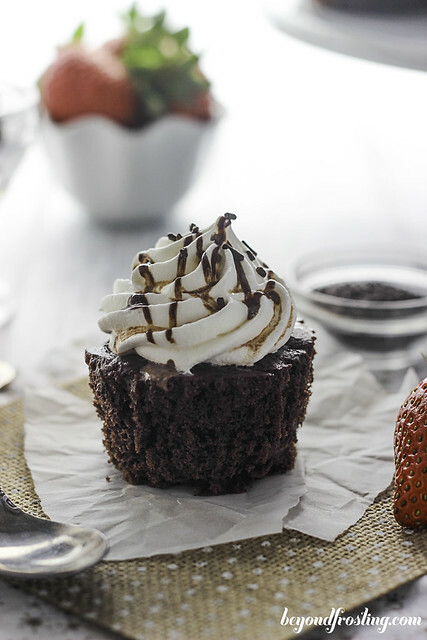 However, I am sure that a regular cupcake liner would work just fine! For these mousse cups, I kept them frozen until I was ready to enjoy a treat. I let them thaw on the counter for an hour or so until they are soft. If you try to bite into them right out of the freezer, you will get a major brain freeze. I speak from experience. It’s always nice to be able to enjoy a treat, even when you are watching what you eat. 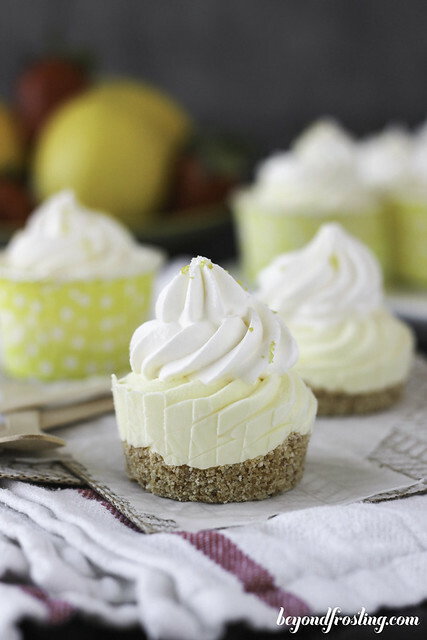 These Skinny Lemon Mousse Pies are the perfect guilt-less treat! 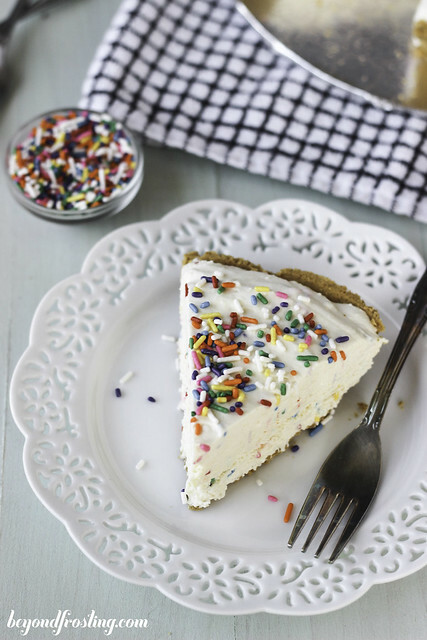 Weight Watcher Points: If you follow this recipe and make 12 pies, then each one will be only 3 Point Plus! Prepare lemon pudding by combining non-fat milk with pudding mix and whisk until pudding mix is dissolved. Refrigerate until firm. 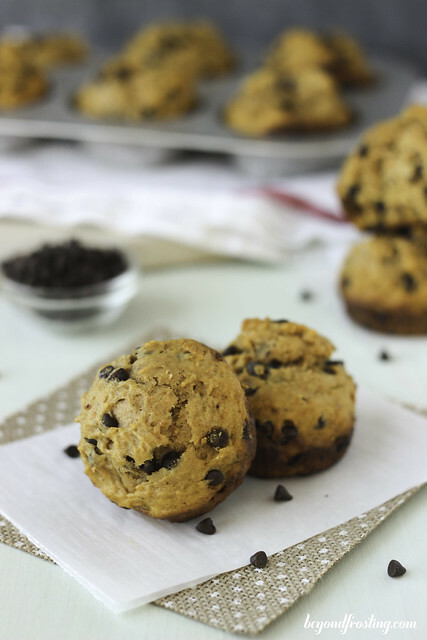 Use a food processor to blend cookies into a fine crumb. Empty into a microwave-safe bowl. Add butter to the bowl an microwave for 30-60 seconds until butter is melted. Stir to coat crumbs with butter. 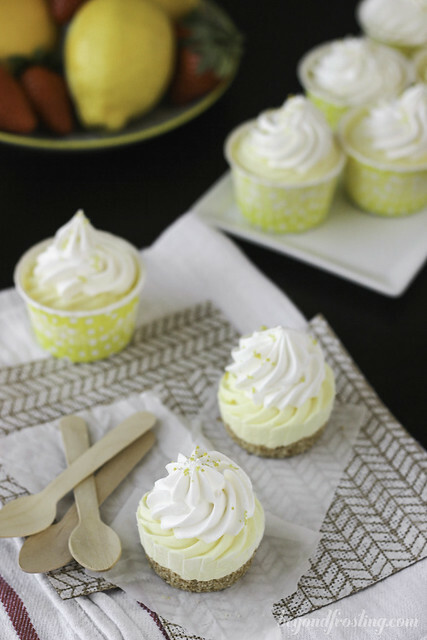 Spoon 1 tablespoon of crust into each cupcake liner. Press down with a spoon. This is important, otherwise your crust will crumble apart. Beat cream cheese on medium speed until smooth. Add lemon yogurt and lemon zest and continue mixing until well blended. Add prepared pudding mix and incorporate well. Divide Cool Whip in half. Add half to your filling and keep the other half to put on top of the cupcakes. Blend Cool Whip into mousse. Pour mousse into a large Ziploc bag. 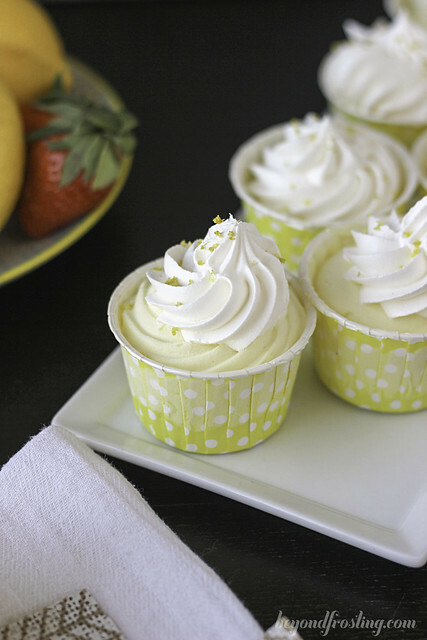 Cut off a small corner of the bag and evenly distribute the filling among the cupcake liners. Pipe remaining Cool Whip on top. Freeze for 2-4 hours. Keep frozen and allow to thaw about 1 hour before eating. You can also keep these in the fridge. These would be 5 smart points for Weight Watchers is anyone is interested! Still a fun light treat!